Peace of Mind. Increased Production Efficiency. Complementing the entire Datacard solution for quality assurance, the Datacard EMV Personalization Validation Software validates EMV cards against Barnes scenarios during the production run. 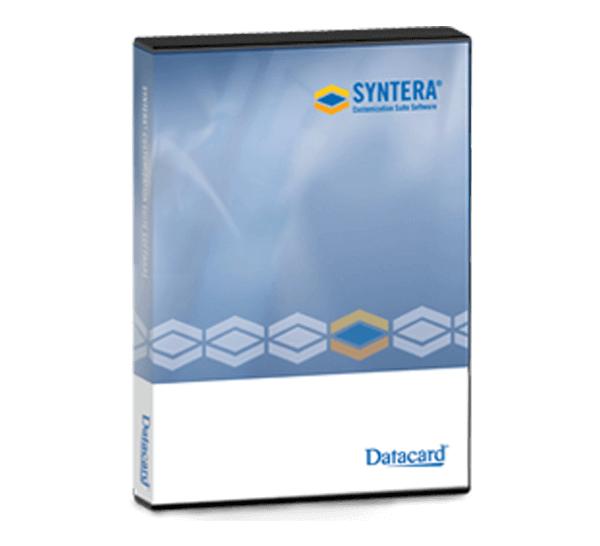 It is available for the Datacard® MX8100™, MX6100™, and MX2100™ Card Issuance systems. Users leverage resources by sharing scenarios between the inline Datacard solution and their existing stand-alone Barnes CPT tool. Minimize operating expense by fully automating the EMV personalization validation step into the central issuance hardware. Gain peace of mind by checking 100% of your cards before issuance. Share existing Barnes CPT 3000 scenarios with the inline quality assurance process.